At Northlands we are committed to working hard, trying our best and striving to make the most of every learning opportunity. We are very proud of our positive learning community where everyone, adults and children alike, learn together to reach their potential. We believe it is vital that in order to excel learners need to take ownership over their own learning, making decisions for themselves that both challenge, extend and support their progress. 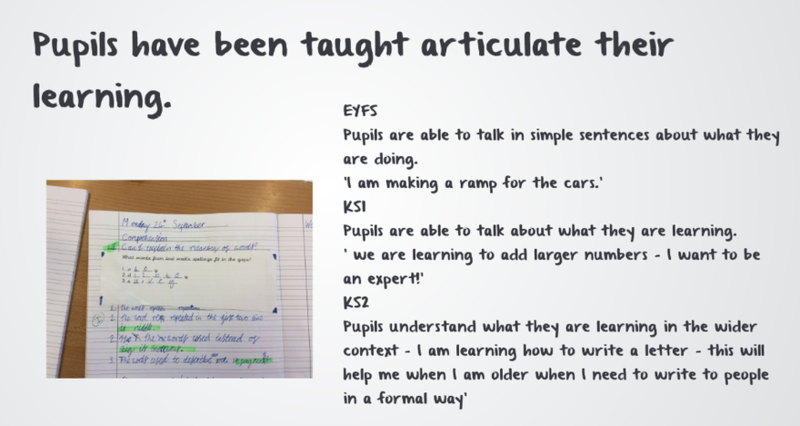 To this end, Northlands ensures all pupils have the language, vocabulary and shared understanding of this Learning Journey. 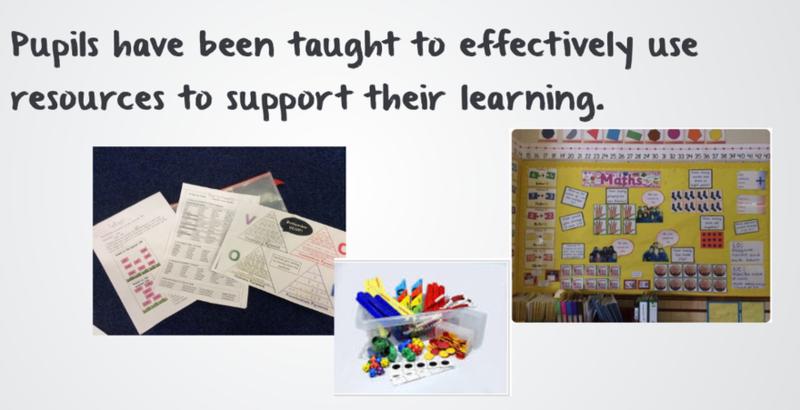 The principles for teaching and learning at Northlands Primary School are underpinned by two key approaches - Meta-Cognition and Self-Regulation. 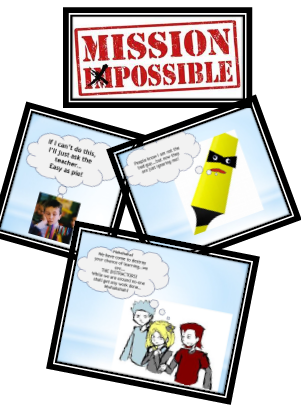 Meta-Cognition is developing pupils knowledge of how they learn. 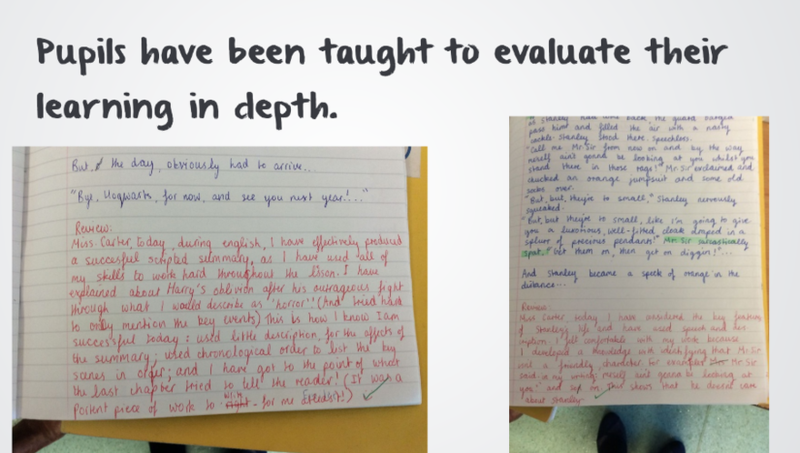 Meta Cognition teaches pupils to see themselves as a learner and develop their evaluation skills of their own learning and progress. 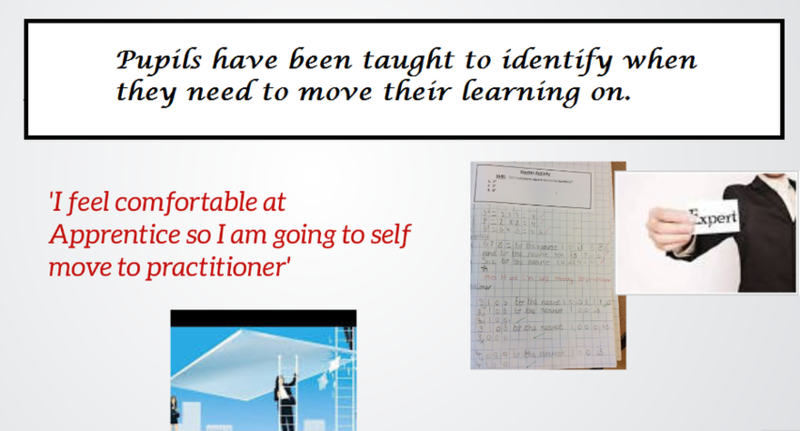 Metacognition and Self-Regulation approaches aim to help pupils think about their own learning more explicitly, often by teaching them specific strategies for planning, monitoring and evaluating their learning. 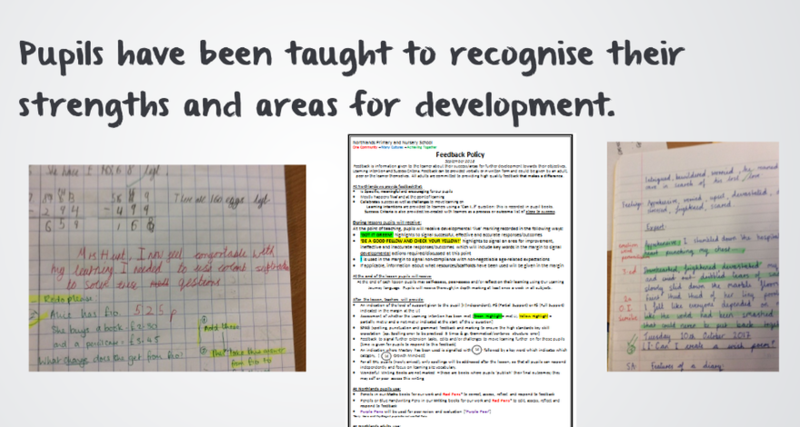 Pupils are taught to develop their Meta-Cognition skills and Self-Regulation through 'The Ten Learning To Learn Agendas'. 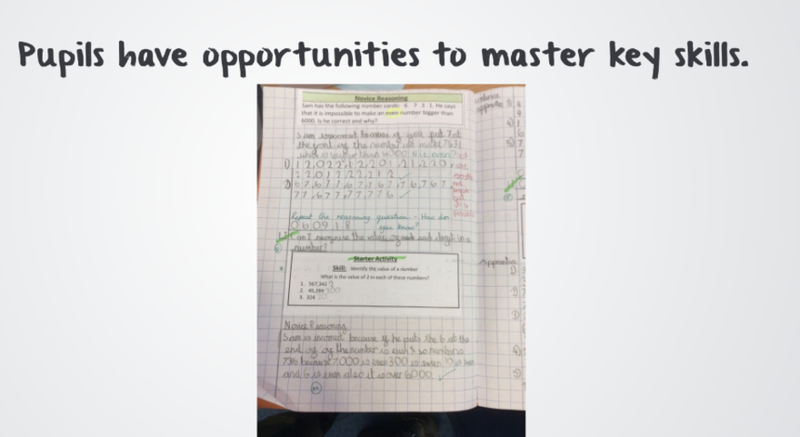 Each of the agendas is explicitly taught to equip pupils with the skills, knowledge and attitudes to become successful, life-long, reflective learners. 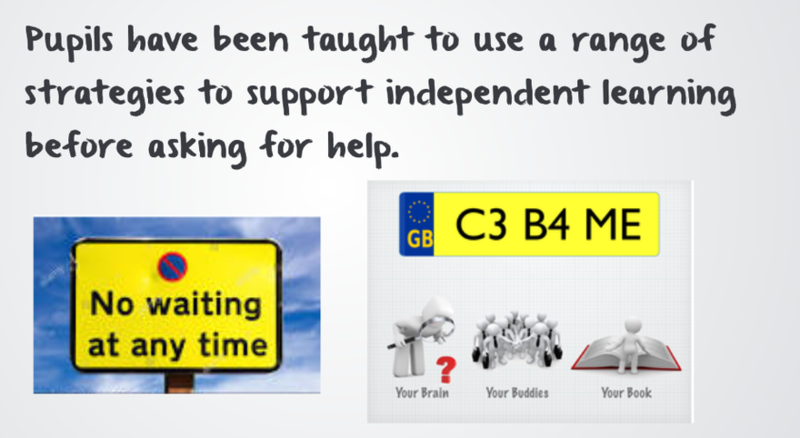 Moreover, to develop a level of independence and ownership of their own learning journey. 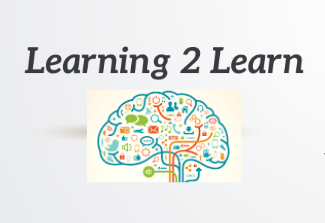 School staff and a team of selected pupils (The Learning to Learn Ambassadors) lead on promoting the L2L agendas. 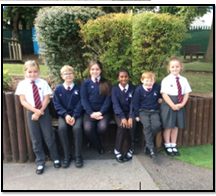 Our Learning 2 Learn Ambassadors are a pupil leadership team responsible for promoting 'The Ten Agendas' of 'Learning to Learn'. Each month they hold a whole school assembly where they promote one of the Ten Agendas and set the school a ' Learning Mission'. 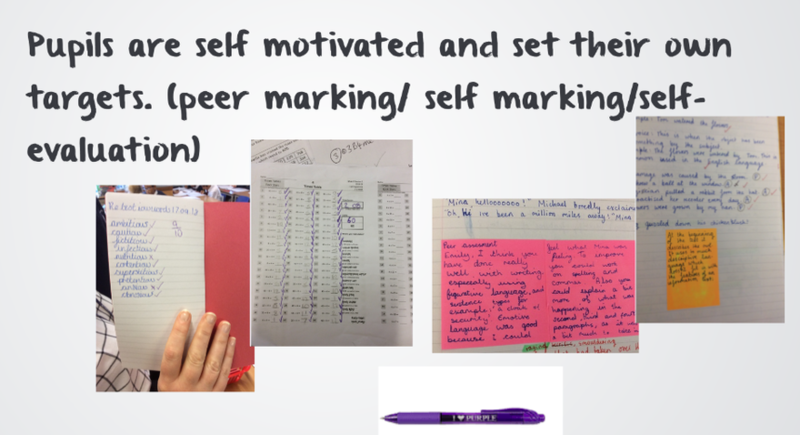 Some of our previous mission have included; developing the use of peer marking 'Purple Pen'; promoting positive attitudes towards feedback and encouraging pupils to 'move on' their learning. The assemblies are presented through news reports, drama, dance and presentations; the audience is often encouraged to participate.